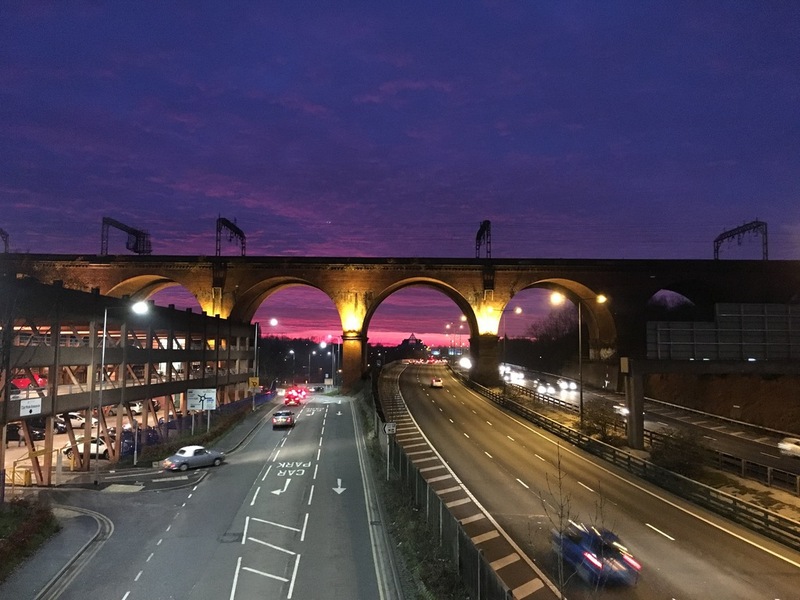 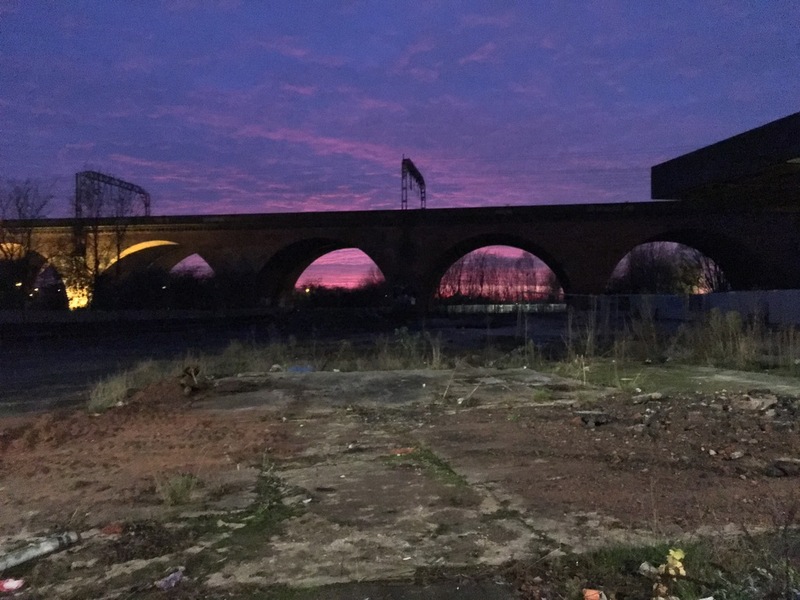 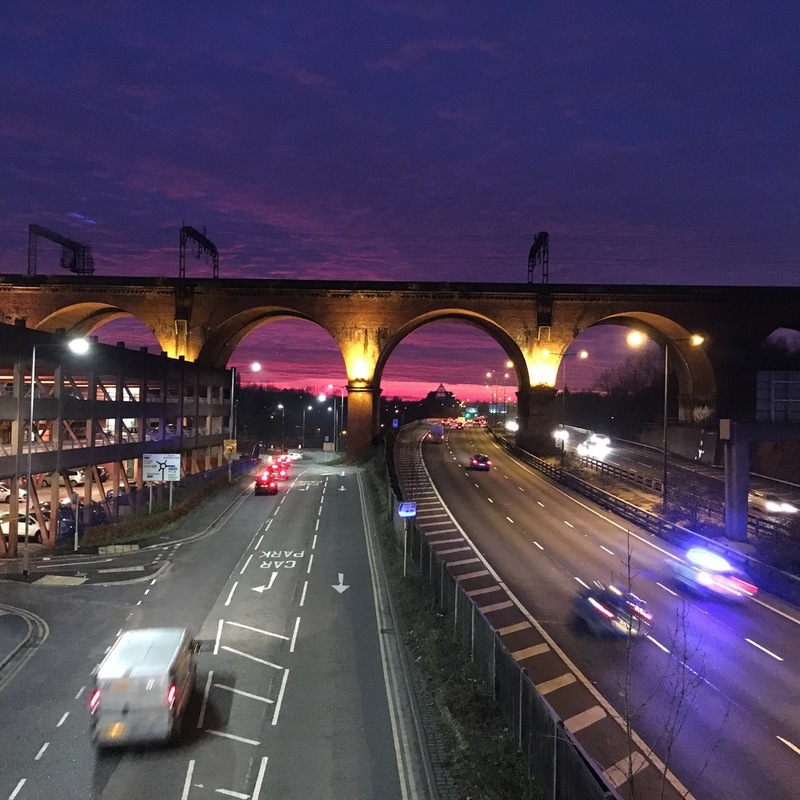 Stockport's Viaduct is known locally as one of the largest brick structures in Europe, and can be seen from many parts of the town spanning across the valley that is Stockport itself. 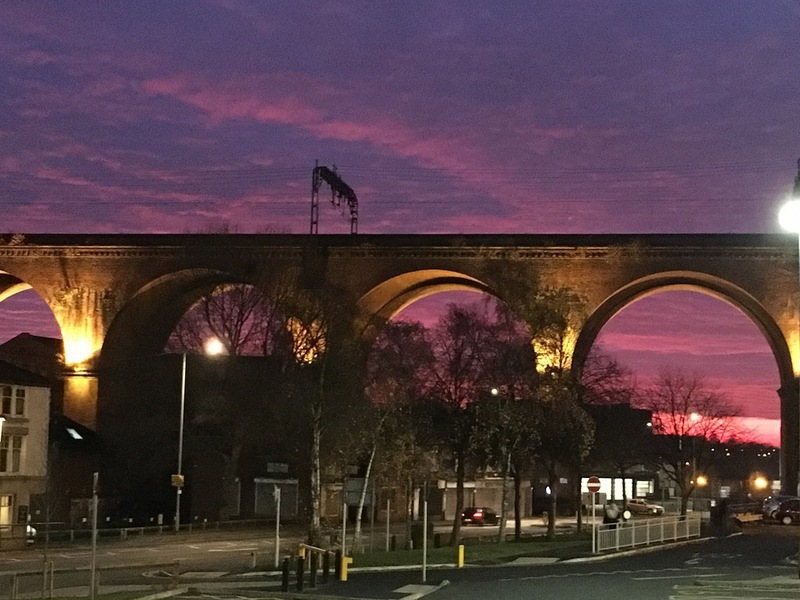 You can travel across it via train and get some nice views across the area. 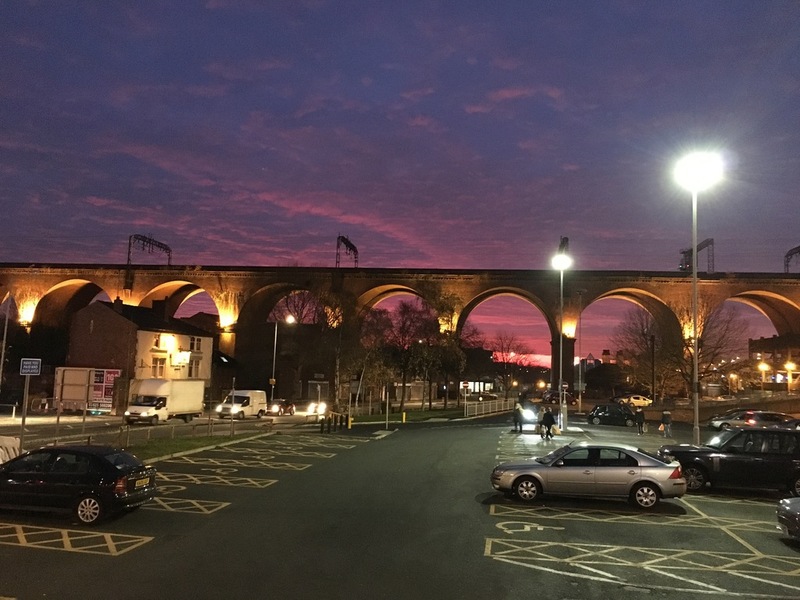 Also at night, with the famous Stockport Pyramid in the background, and the lighting from the M60 which passes beneath it, provides some interesting photographic opportunities.